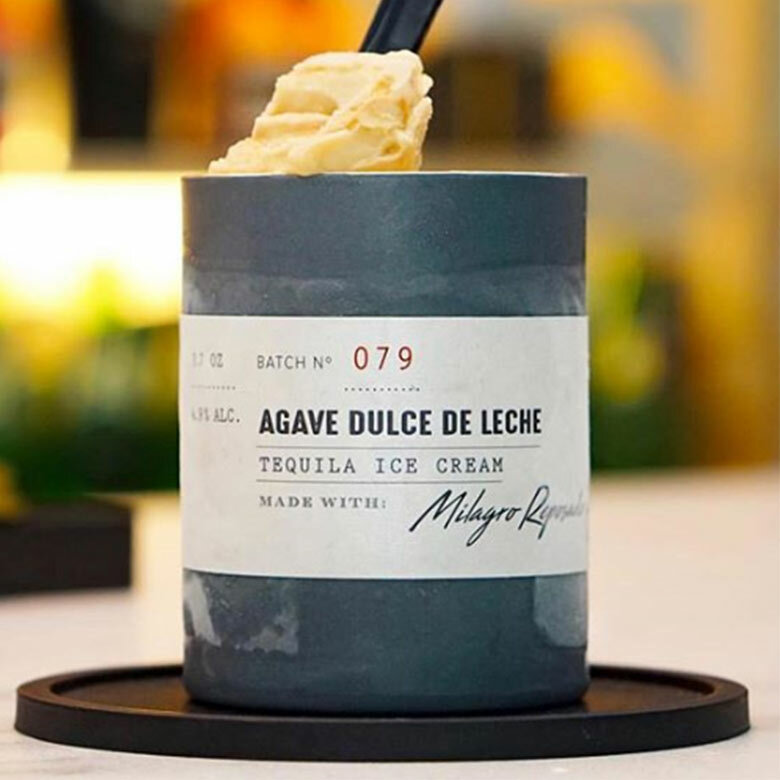 A unique ice cream made with alcoholic beverages & spirits. A Miami based brand in the business of expanding the enjoyment of wine and spirits beyond their liquid state. Our line is the result of years of exploration, refining, and commitment to a novelty that has no match. Discover our dedication to crafting the most exquisite ice cream, made with the finest wine & spirits, organic ego and the perfect amount of entitlement.